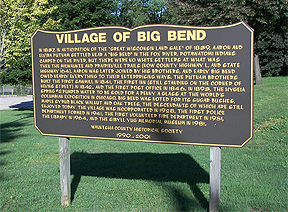 Big Bend is a quaint village in Wisconsin with a small population. It’s surrounded by the beauty of nature and parks, one of which includes a body of water and camping facilities for some outdoor fun. Big Bend also has three industrial parks that provide plenty of job opportunities.